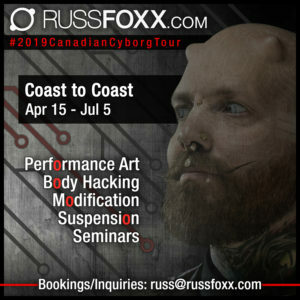 Today is Moncton Day Round 2! Today we are visiting our friends at OkiePokie Tattoo​ in Moncton, NB! 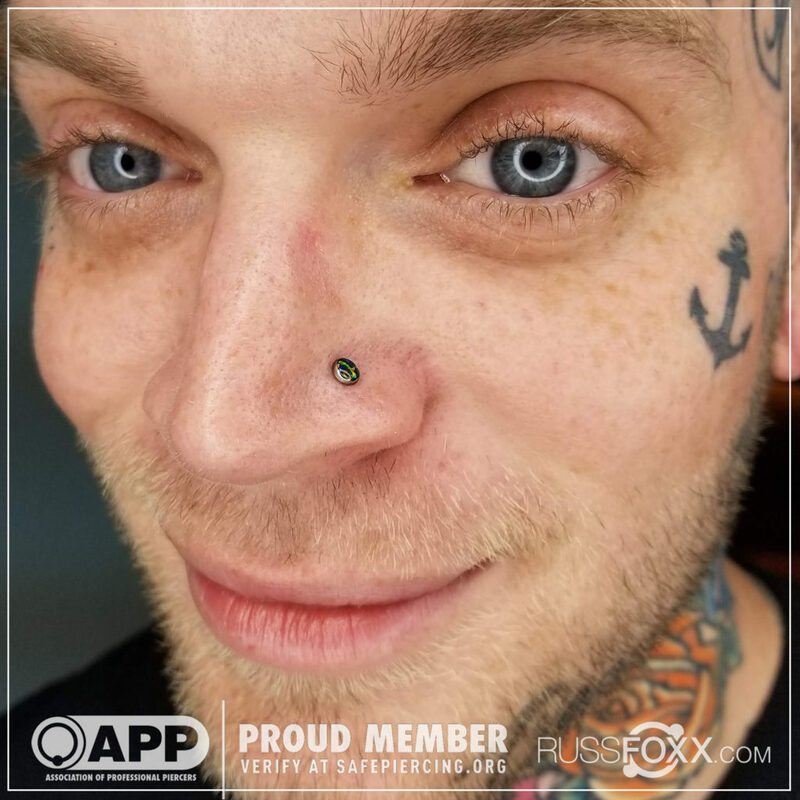 Here’s a 4mm synthetic black opal cabochon by NeoMetal​ that I recently installed in my buddy Deryk’s nostril!